QE (quantitative easing) is a monetary policy that central banks (the Federal Reserve in the US) use to increase the amount of money that is in the economy, or the amount of money it makes available for purchasing securities. A keen observer of the financial markets will notice that there is often a positive and instantaneous reaction, by the stock market, to an imminent or immediate increase in the money supply. Another term that is used for quantitative easing is printing money. But while it is often thought that that QE involves the physical printing of money this is not necessarily the case, owing to the fact that we live in an electronic age where money can be created by paper transactions. As the theory of demand and supply goes, when the supply of anything increases prices will fall. Therefore when the supply of a currency increases the overall value of that currency against its counter parts will generally fall. An effect that a lower currency has on exporters is that they earn more from the sales of goods to the international market, in part, because of the lower value of their home currency. Put another way, the cheaper a US made products are, the more attractive they are to an overseas customer, particularly because an increase in value of their currency against that of the US dollar increases their spending power. Therefore, when the supply of money is increased the stock market anticipates greater earnings on the part of exporters of goods and services, and therefore may start putting a premium on certain stocks, primarily those that stand to benefit from the expected increased economic activity. Another effect of QE is a decrease in interest rates. 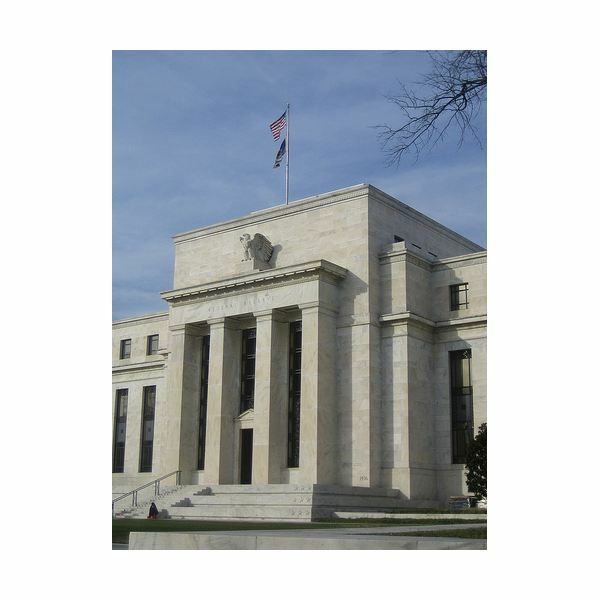 Since QE generally lowers yields on U.S. Treasury Bills, this reduces the overall cost of borrowing money. Lower interest rates translate into lower borrowing costs for business and consumers, which in turn means that they can borrow more to expand and finance their interests. This effect does take some time to trickle down to money borrowers, but the net result is greater economic activity on the part of businesses and consumers alike. The empirical evidence shows that increasing the money supply does increase economic activity. While the effects of quantitative easing may start showing up as increase economic activities some months later, an increase in stock prices may be instantaneous due to the speculative nature of the equity market. Of course the real effects on the economy may not materialize until some months later when lower rates and a greater availability of funds reaches business and consumers, who are the drivers of real economic activity.